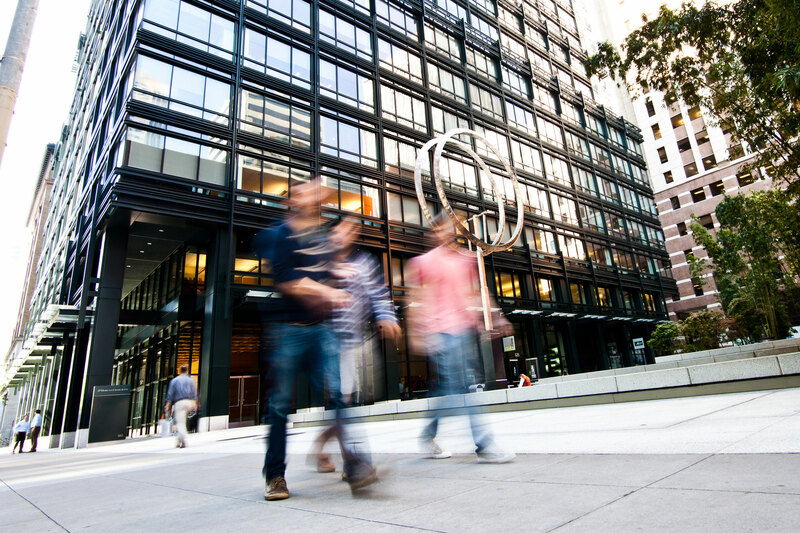 560 Mission, designed by renowned architectural firm Cesar Pelli & Associates, is located in San Francisco's financial district. 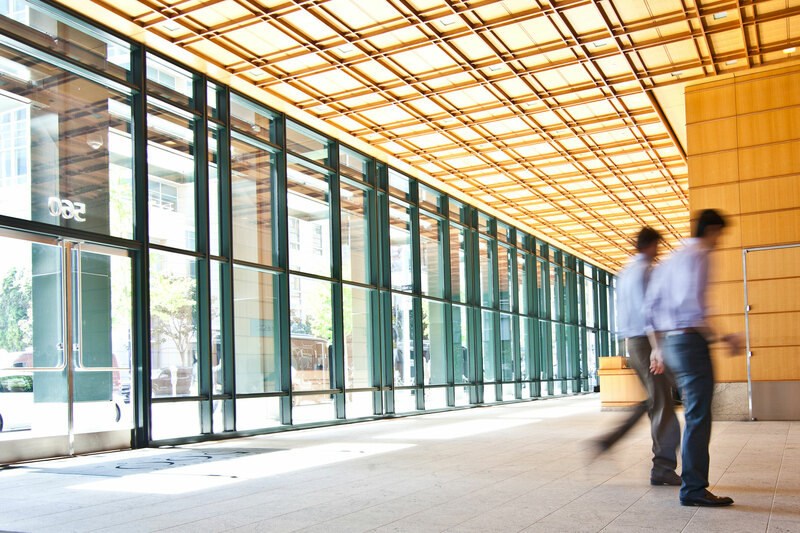 The floor-to-ceiling glass and column-free space throughout this 31-story building allows for 360-degree access to light and air. With delicately-proportioned glass and aluminum, 560 Mission stands as an extraordinary convergence of technology, financial and intellectual capital, and real estate. 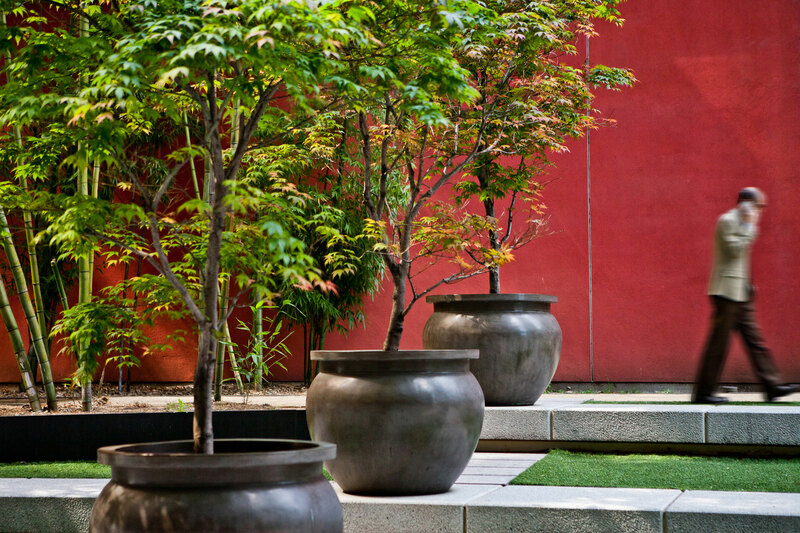 The street-level plaza, designed by award-winning landscape architect Hart Howerton, is a true oasis and offers an urban park combining bamboo, Japanese maples, and meandering pathways. 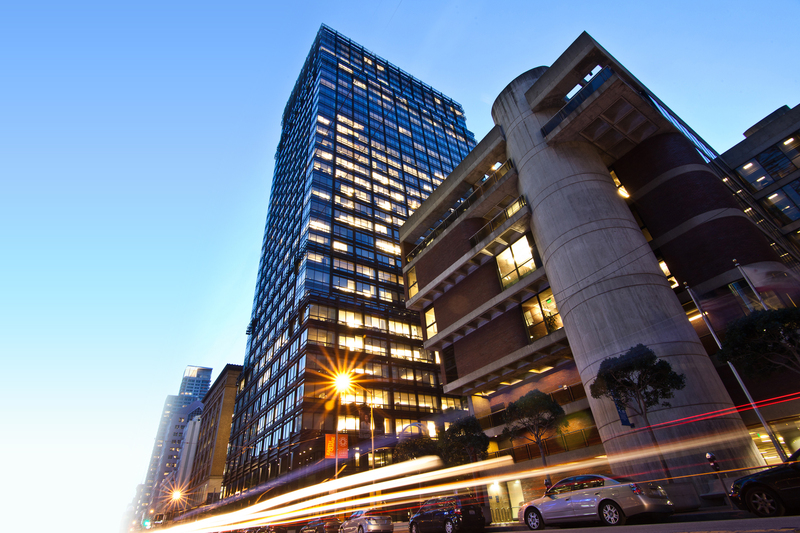 560 Mission has held the prestigious LEED Platinum designation since 2010 and has received the honored BOMA Earth Award in both 2010 and 2011.